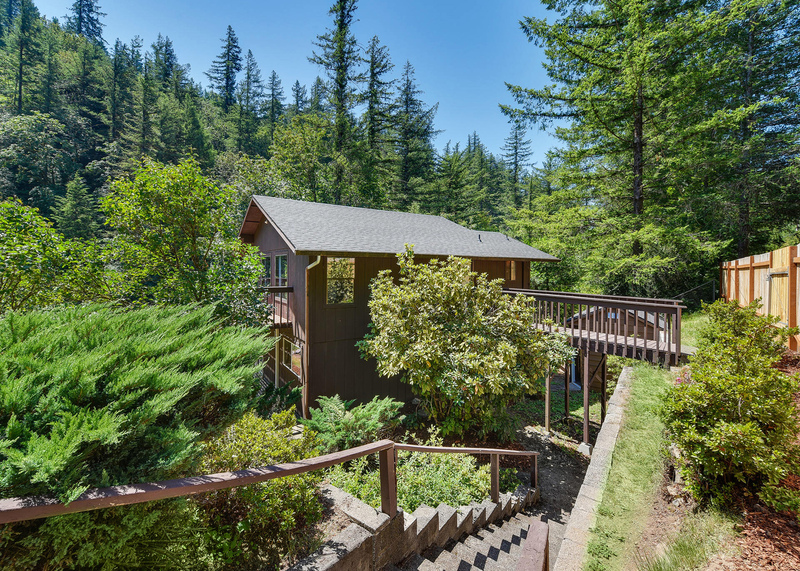 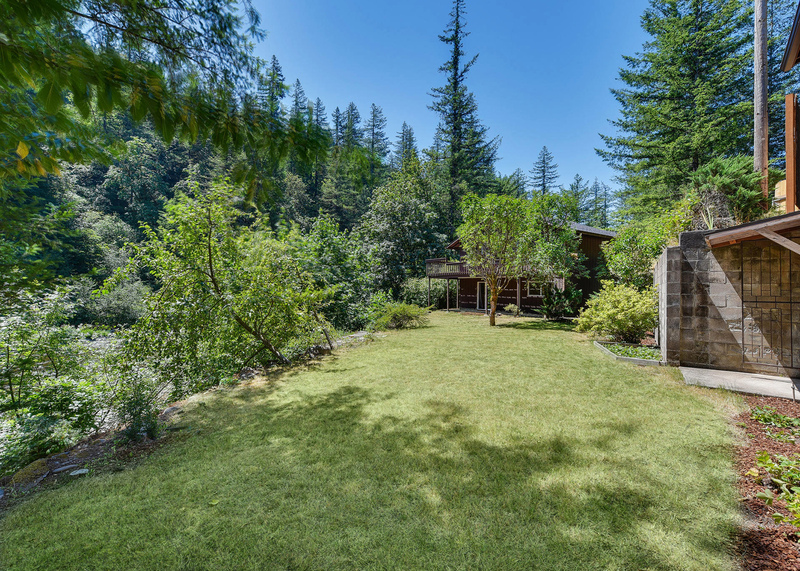 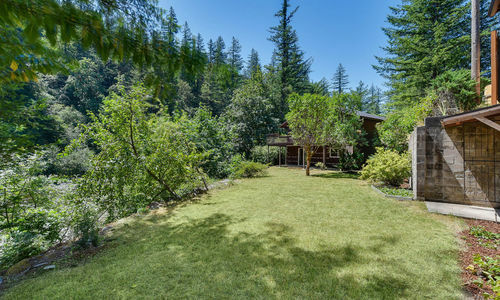 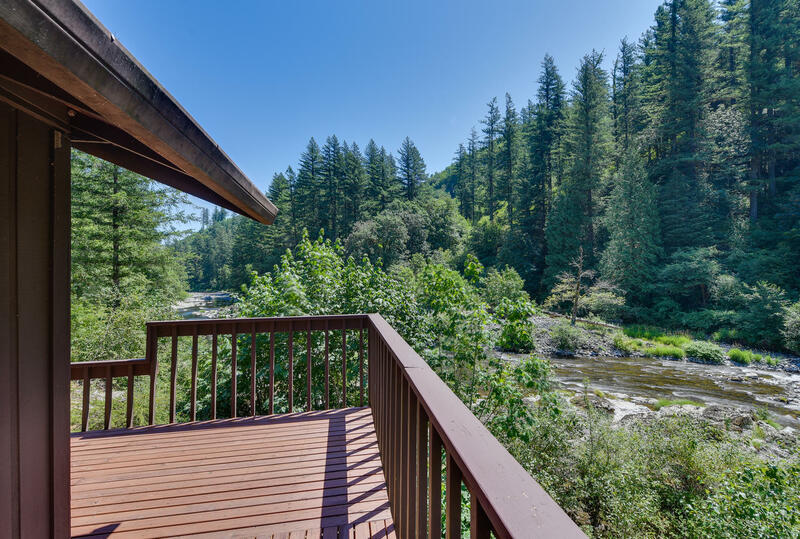 Washougal River home for sale with 278 feet of prime river frontage for fishing, swimming, and wildlife viewing! 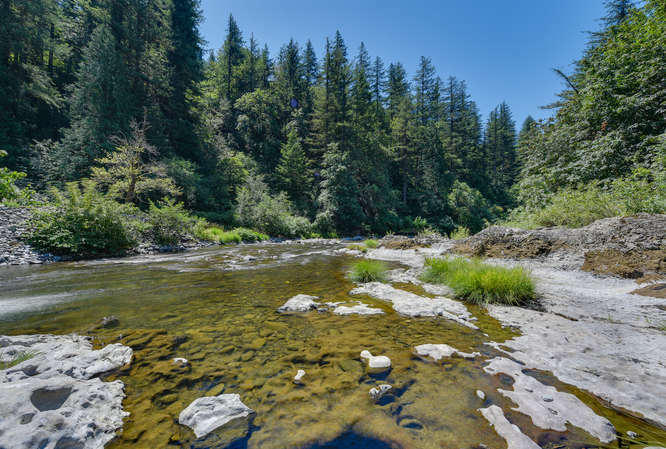 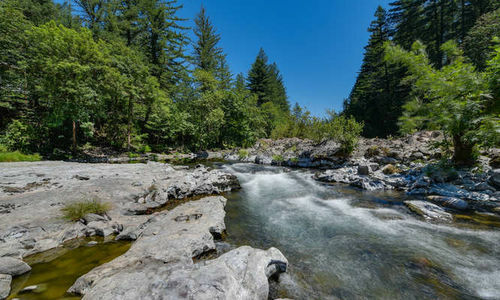 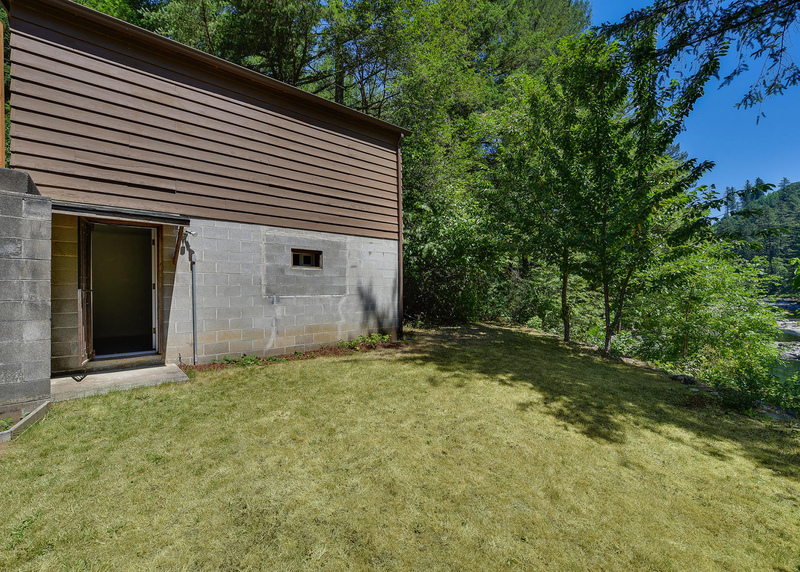 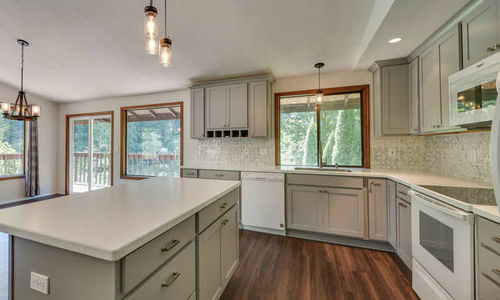 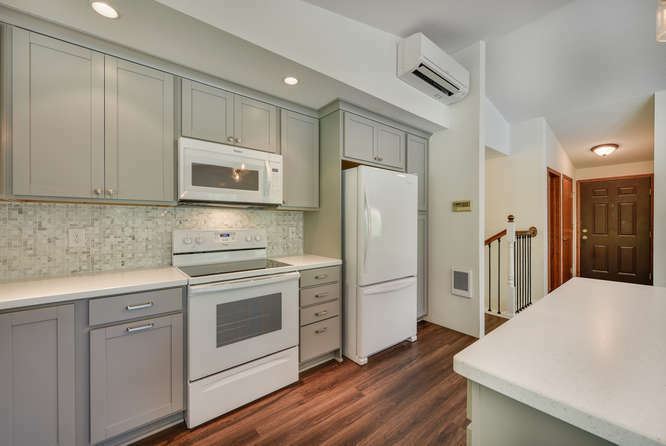 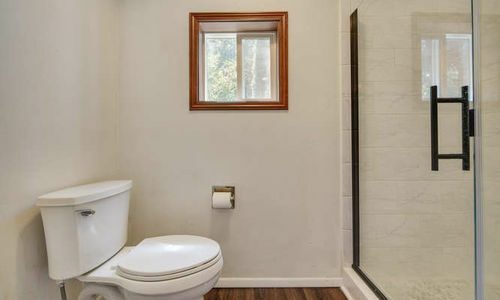 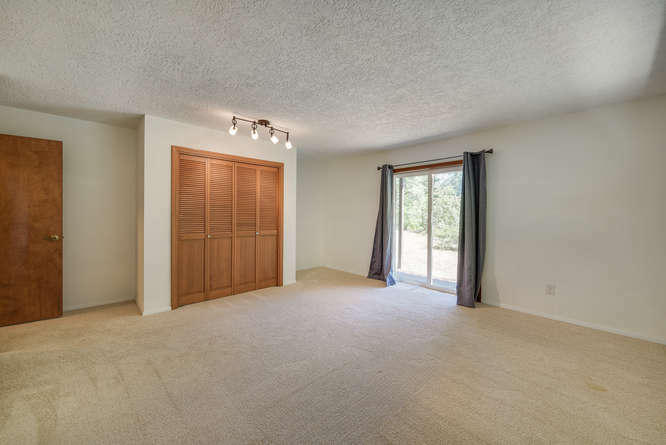 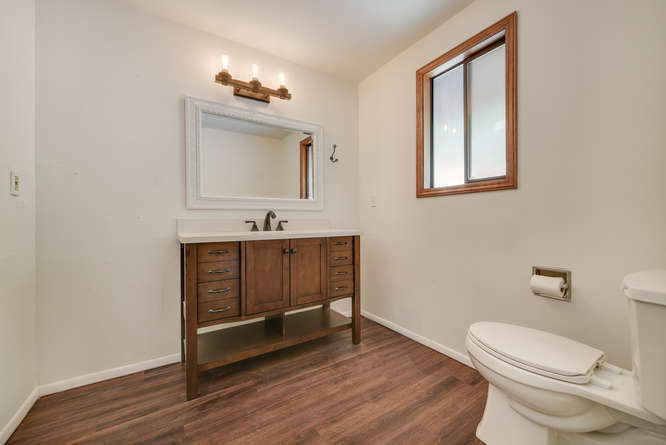 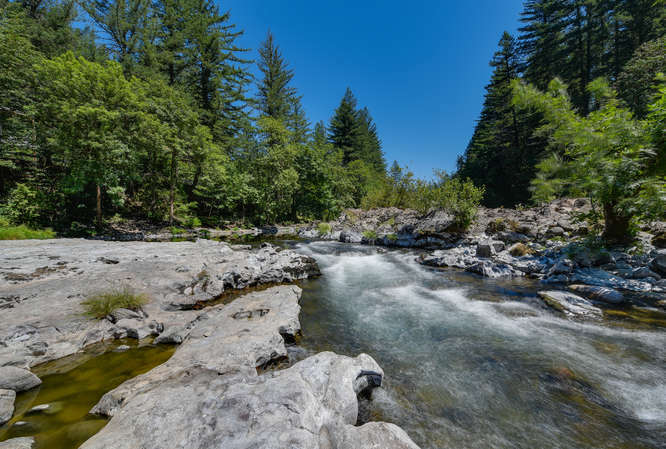 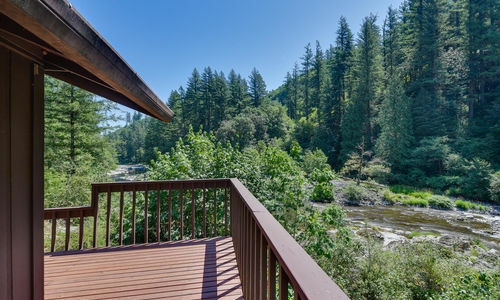 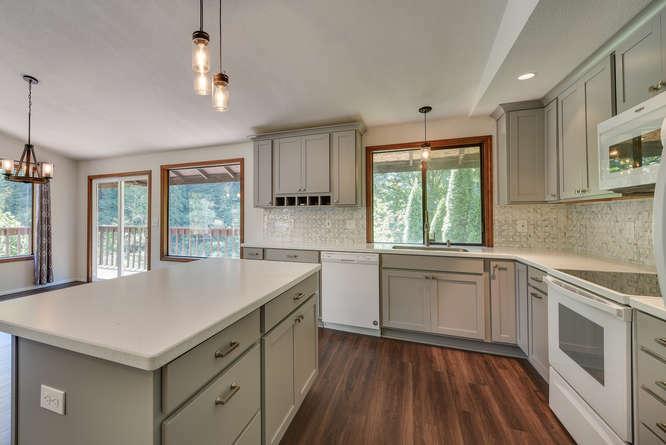 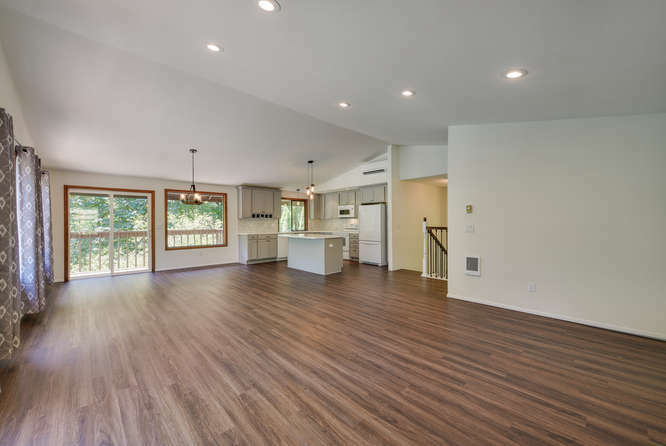 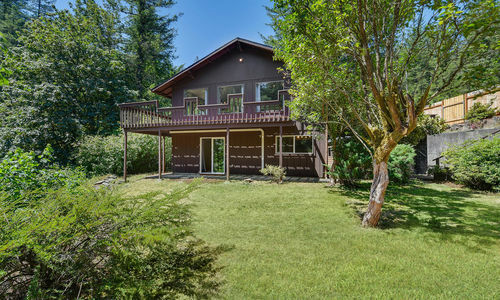 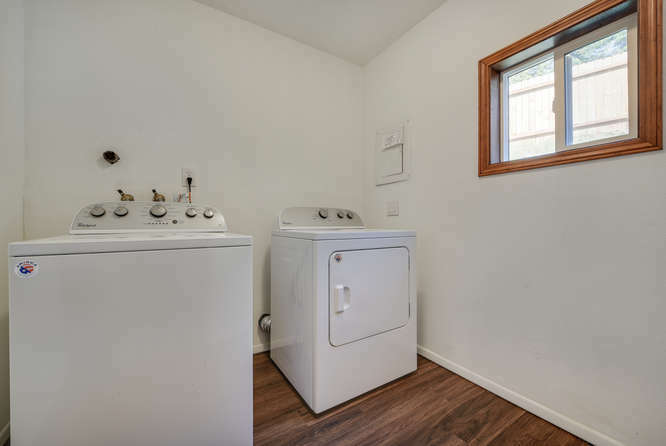 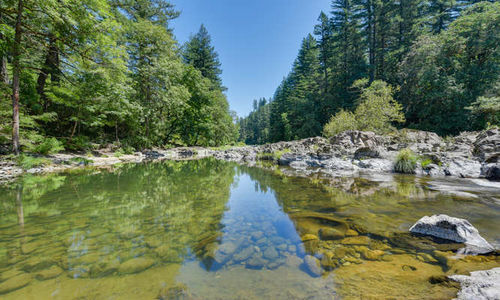 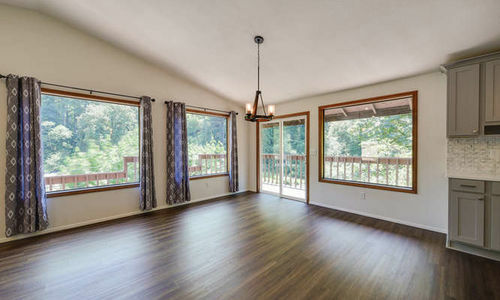 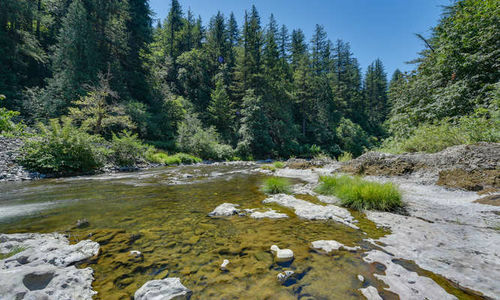 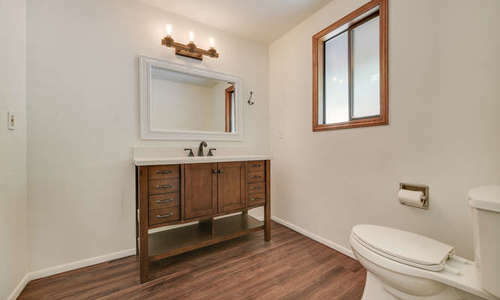 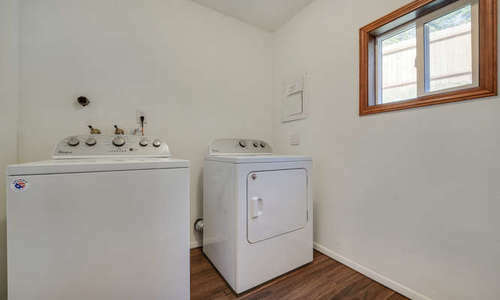 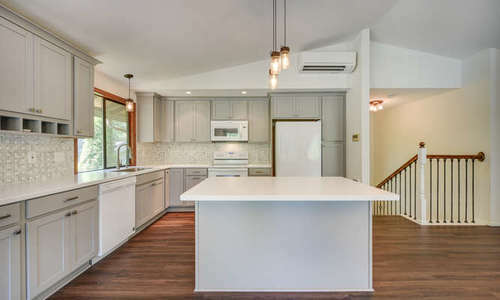 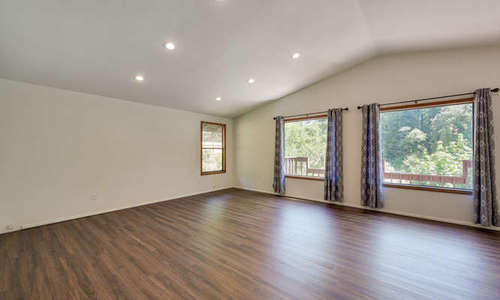 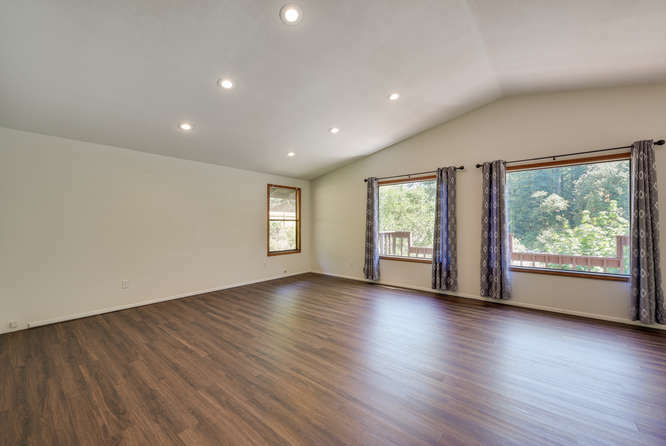 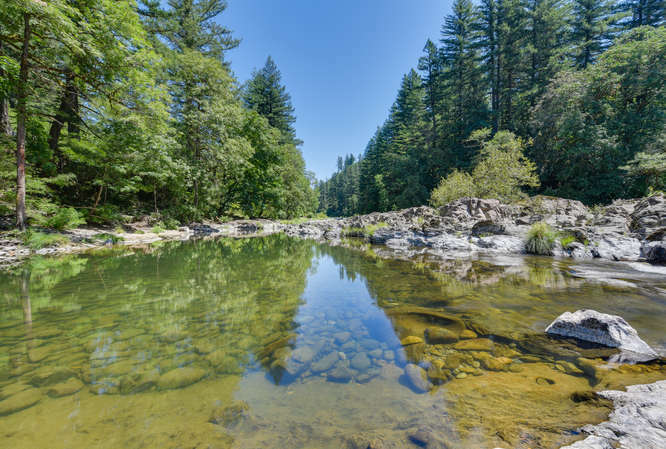 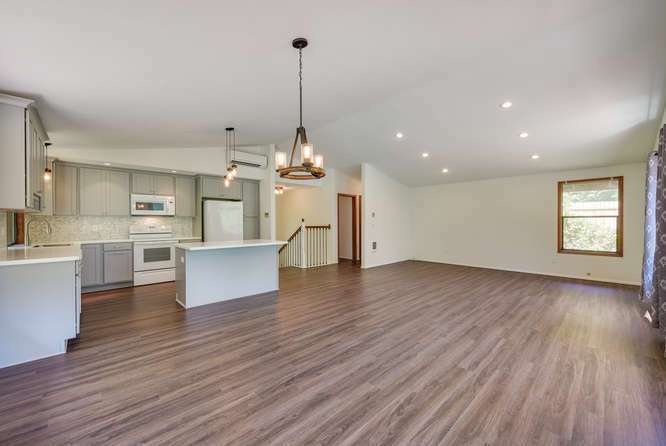 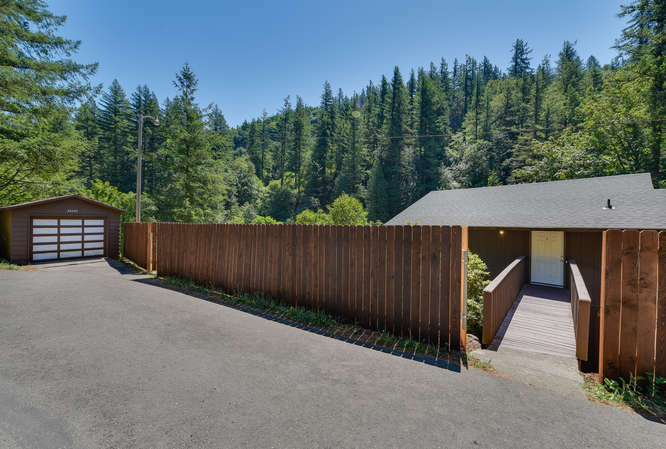 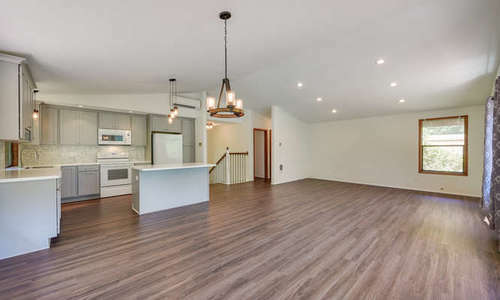 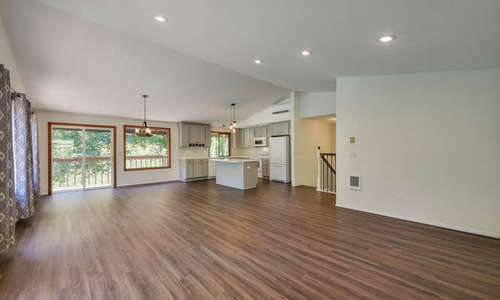 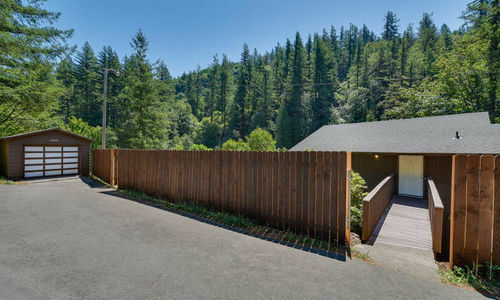 Newly remodeled 2 bedroom 1.5 bathroom home for sale, settled right on the Washougal River with 278 feet of prime river frontage for fishing, swimming, and wildlife viewing. 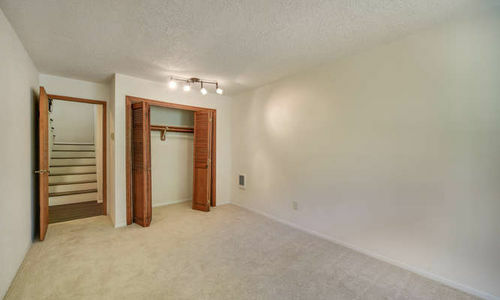 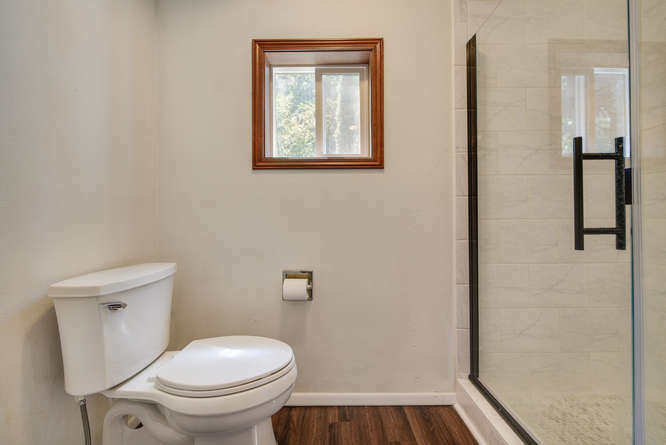 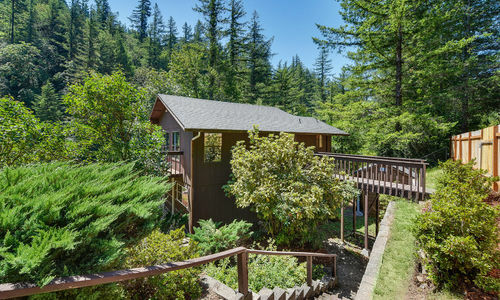 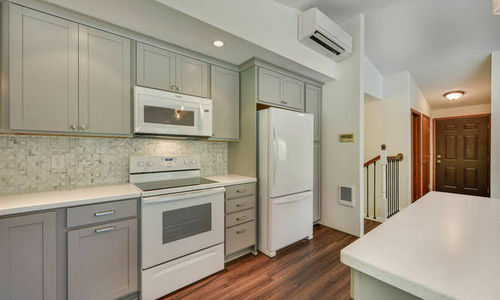 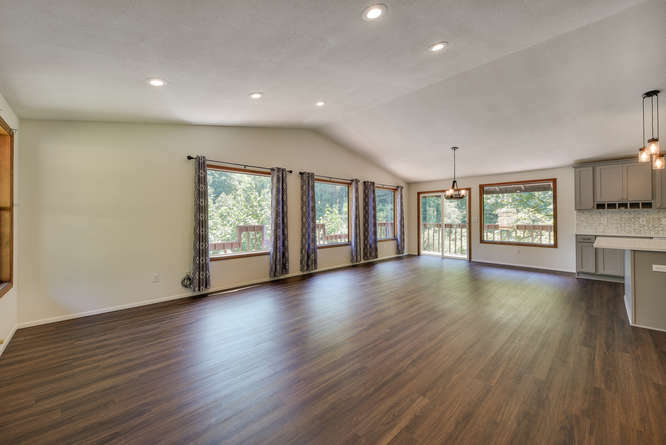 Light and bright interior with laminate flooring throughout the main floor with stunning views year round. 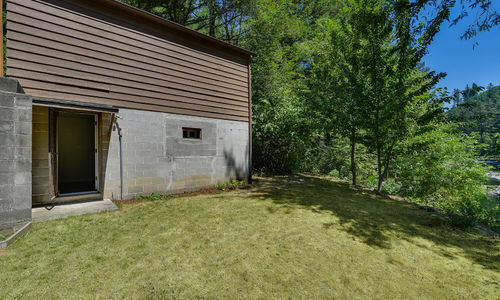 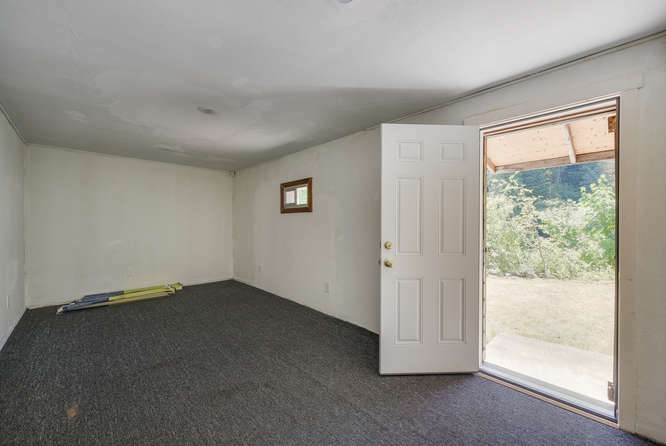 Two outbuildings, one finished, make for excellent storage or a perfect studio. 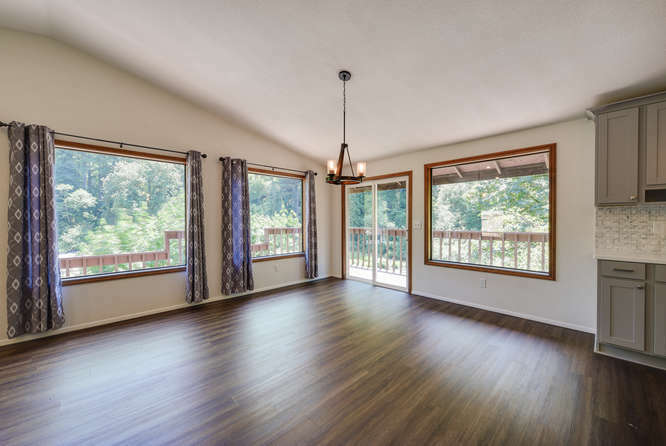 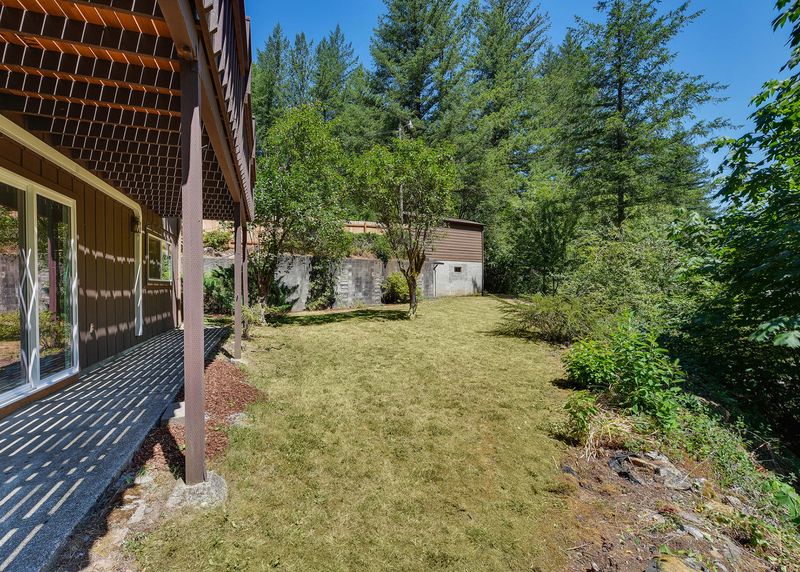 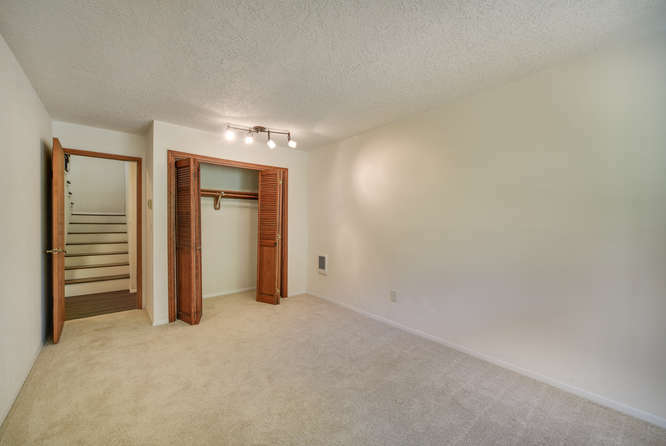 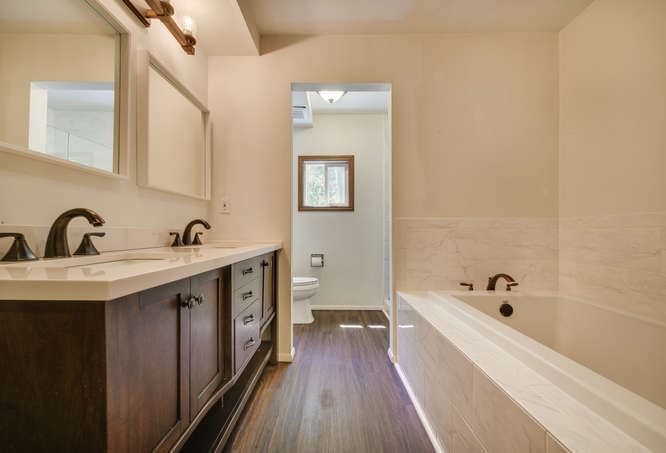 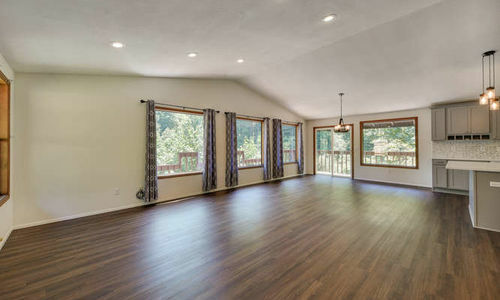 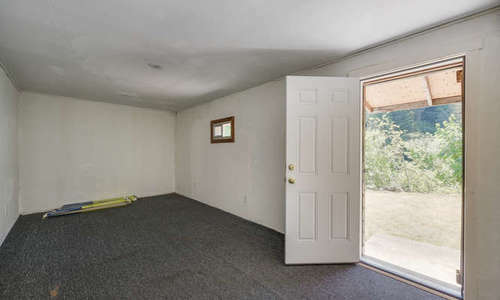 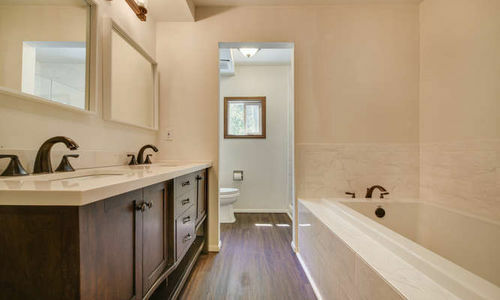 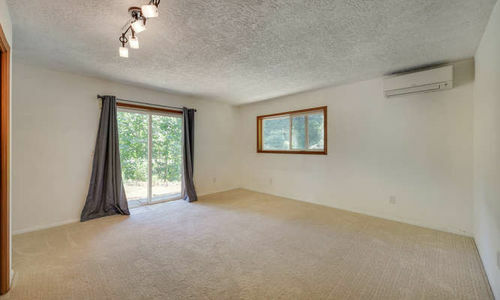 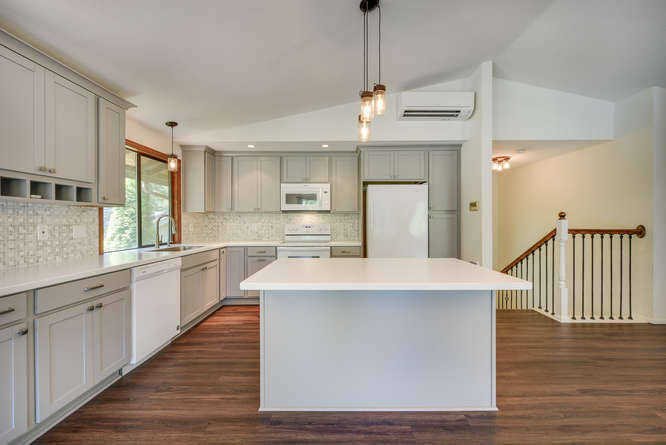 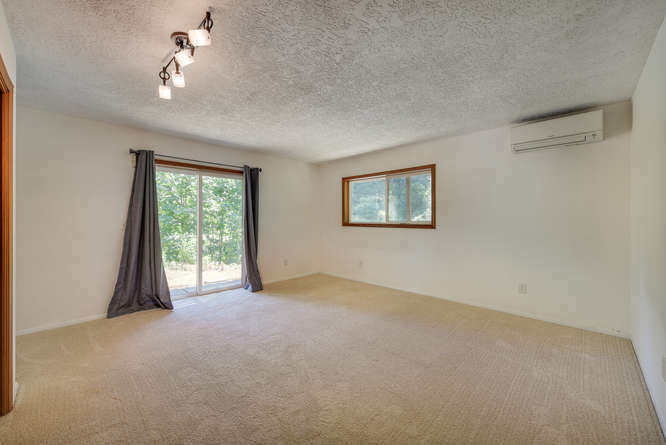 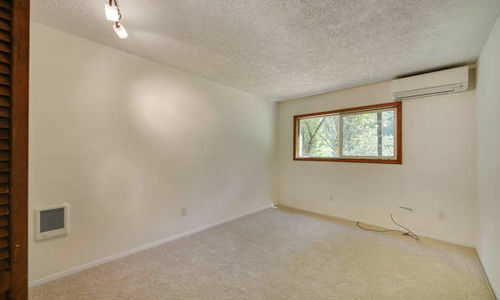 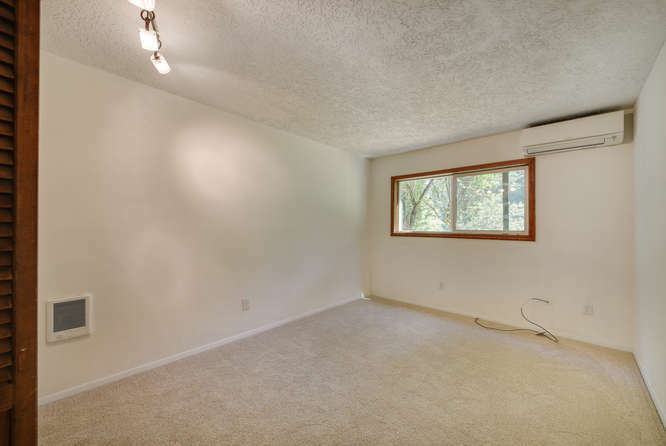 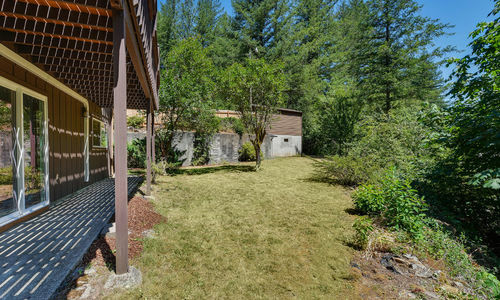 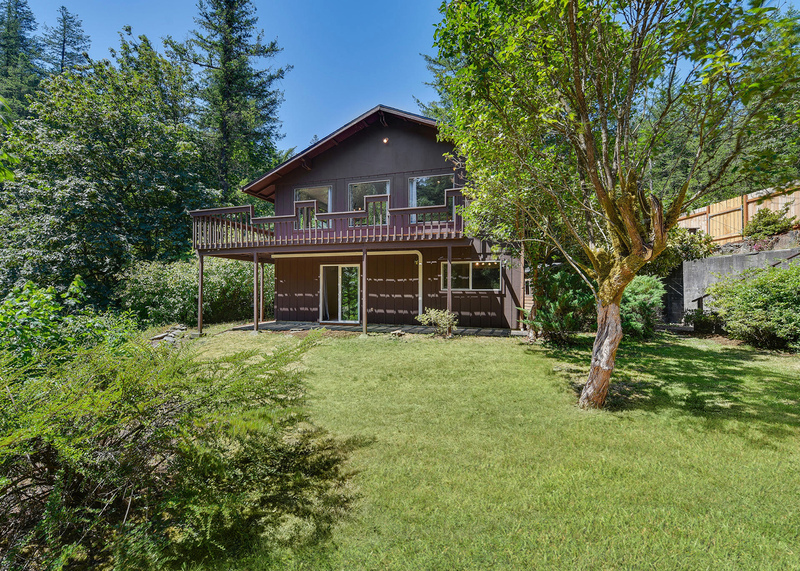 Contact us below for a private showing of 33605 NE WASHOUGAL RIVER RD in Washougal, WA today!